Nasty C, A-Reece & Shane Eagle – BET Cypher. When Shane Eagle shared a photo of himself Nasty C and A-Reece, many wondered what they were up to and now the cat is out of the bag. The trio laid down a fierce freestyle for TV channel Black Entertainment Television and now the question most fans will be asking now is who killed who. 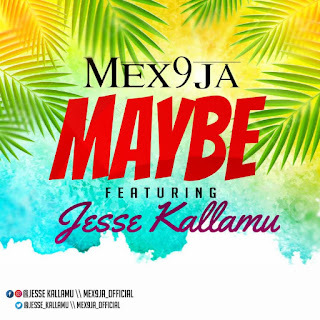 Listen to this one on medium volume and listen to the lyrics closely. Who buried it? 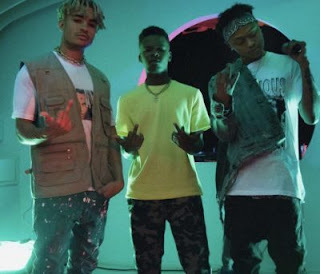 There has been no response to "AUDIO: Nasty C, A-Reece & Shane Eagle – BET Cypher"